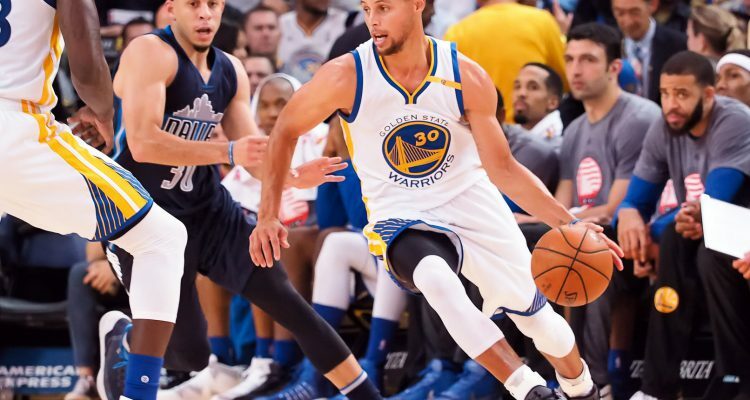 The Dallas Mavericks, coming off a hard fought win led by Harry B the night before against the Los Angeles Lakers, rested half their rotation and all but conceded the game against the Golden State Warriors. 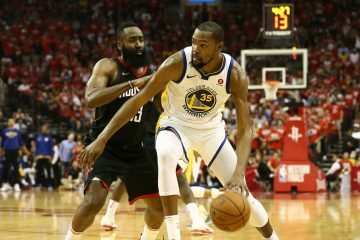 And finally, for the first time this season, not twice against winless New Orleans Pelicans, nor the lowly Phoenix Suns, or a statement game against the San Antonio Spurs, did the Warriors look the team everyone, even their staunchest haters, envisioned when Kevin Durant announced his decision 4 months ago. In a 116-95 blowout, at least this seemed right with the world. After the first quarter, Klay Thompson had finally bust out of his Rip Hamilton-esque (as Kerr compared him to after the game) slump the day after weed became legal in the Bay Area, for 18 points. In one half, the Warriors had Kevin Durant, Draymond Green, and Klay Thompson nailed 4 3s apiece while Stephen Curry chipped in with “just” two. This is the high-octane unguardable team that NBA2K couldn’t process and simulate. They were finally having fun. 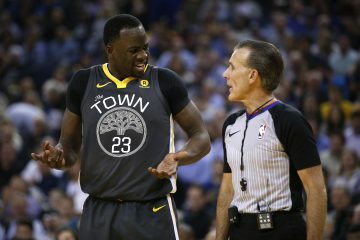 Draymond nailed a three and stared down the Warriors bench laughing with Steve Kerr while running back on defense. Thompson was driving and kicking to Steph who flipped it across the court to Durant for another rainbow trey. By the end, they were the first quartet to rain down 4 3s per person in a single NBA game. Like that, the Warriors stormed up by 30, chortling their way to a blowout reminiscent of their 73-win campaign. The second half provided the same old Warriors lack of focus as they let the Mavs dwindle the lead down to as little as 14 but created enough leeway to send us home with some entertaining JaVale McGee lobs. Andrew Bogut and Harrison Barnes both received standing ovations. 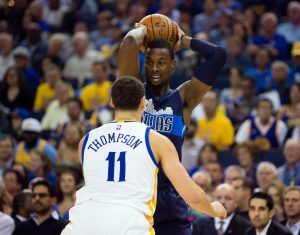 While Bogut rested, Barnes was the only source of offense for Rick Carlisle’s skeleton squad. Flashing a much improved handle and touch around the basket, Barnes cruised to a 25-point game on 20 shots. Given the amount of touches and rhythm, Barnes is a truly improved player at this point. He might not have gotten here if he remained a Warrior but it is certainly great to watch him grow. Now the Warriors stand at 6-2 with two blowout losses, 3 ugly close wins, and two deafening blowouts. The upcoming schedule against the Nuggets, Raptors, Suns, Celtics, Bucks, Pacers, and the Lakers twice isn’t the most imposing despite the travel. For a team this talented, it isn’t so much about who they play that gets them in the flow on offense, it’s how they get there. These Warriors don’t necessarily thrive on defensive lockdown efforts anymore. They play with incredible avalanche-esque fire when their shots go down. It’s not a bad idea considering they arm themselves with three of the greatest shooters in NBA history. Forget forcing turnovers, grabbing rebounds, or preventing teams from getting to the rim. 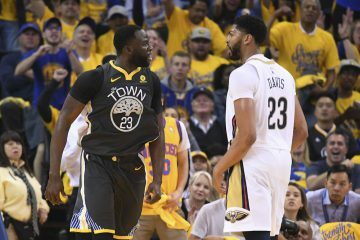 This iteration of the Warriors are slowly forming an identity that is going to come out and outshoot you, then tighten up the screws on the other end as the hopelessness of your defensive schemes start to deep into your conscience. 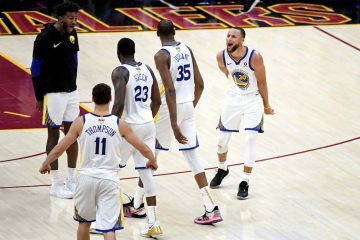 As the Warriors look to rip off a run that more resembles what they can be, they’re banking on the firepower that’s never before seen in a league that is now defined by shooting. Now let’s see how long they can sustain this seemingly normalized effort.